With thanks to Syvecs, the following video shows a Toucan installed in a Nissan GTR. Each CAL position is provided with 2 lines of user-entered text, minimising the risk of selecting the wrong map. 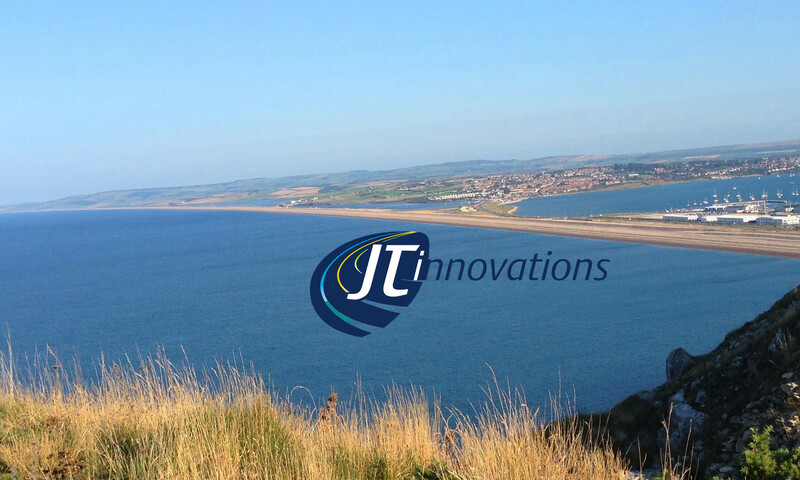 PIN protection can be enabled, so the vehicle may be parked with an immobiliser CAL enabled (with no fuel injected, for example) and/or a valet mode (with low rpm limits), with a PIN entry required before the CAL can be changed. Gauges have a absolute peak marker (with reset button), plus a dynamic peak marker that holds the most recent peak for a configurable period of time before dropping back to the current value. 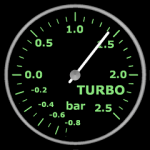 A dynamic minimum marker is also available on many gauges, to show the lowest recent value. 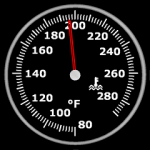 Four main gauge pages are provided, and each page can by configured to show your preferred gauge selections. 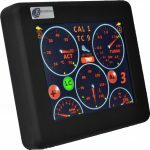 A quick touch on any small gauge causes a full-screen gauge to be displayed and the unit can also be set to immediately show the relevant large gauge when an alarm is triggered. Alarms can be individually enabled for each parameter, with the alarm thresholds set as required. A low oil temperature warning can be enabled, especially important for turbocharged engines to avoid driving hard when the oil’s too cold. The audible alarm may be muted if wished. When used with an AlcaTek, Link, Vi-PEC or MoTeC ecus, launch control and antilag can be turned on and off directly from the touchscreen, and the launch RPM may also be adjusted from the screen for AlcaTek and MoTeC ecus. For Syvecs the LC status is displayed, and ALS can be turned on/off. 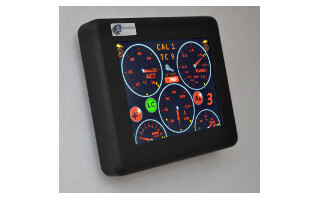 The display is a full-colour TFT LCD with 320×240 pixels and a resistive touchscreen. Backlight dimming for night time use can be manually selected, and/or automatically enabled if the unit is wired to the vehicles “illumination” circuit. Green, red and white colour schemes are provided to suit most vehicle dashboards. 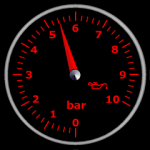 Gauge scales can be display in either imperial, metric units or “USA” units, with road speed in mph or kph. Alarms can be enabled individually as required for each parameter. 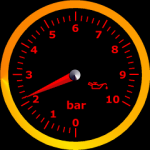 Of course, gauges will only show valid data when appropriate sensors are wired to the ECU but gauges 1 through 9 below are generally available for most installations. 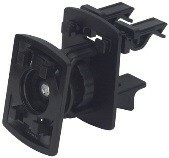 Only full screen gauges for available sensors need be enabled, meaning “dead” gauges are not displayed. Additionally, warnings are provided when engine knock is detected by the ecu, if injector duty cycle exceeds a selectable value, or if a sensor connected to the ecu fails. Sensor failures are displayed, and a unique “lean lambda” alarm can be set to warn of lean running when on boost. 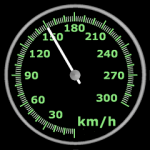 New alarms and gauges are added through regular updates, the most recent of which (V1.30) adds a “list” mode that shows all available parameters in a non-graphical table. Toucan is intended for permanent or semi-permanent installation. 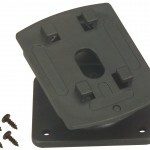 It uses the Herbert Richter™ 4-prong mounting system and is supplied as standard with a permanent-fixing swivel mount. 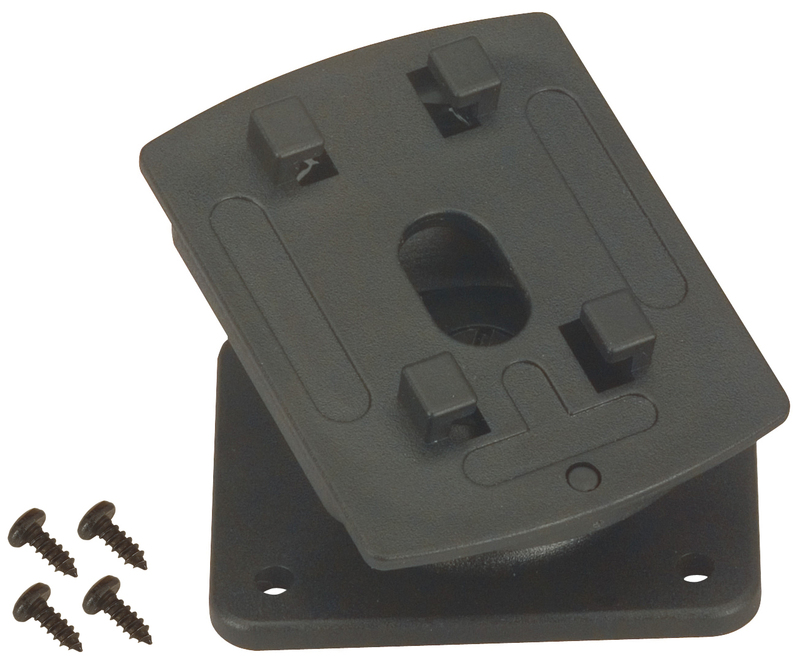 Vent clip, or adhesive/screw on swivel mounts are available as options. Expansion Connector RS232, CAN, Power Out and Ground. 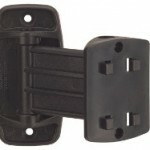 Allows connection of a shiftlight or other equipment. 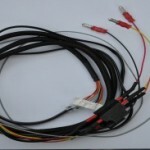 CAL Voltage Adjustable via menus to match ECU configuration. Fail-safe monitoring of CAL voltage. 8 or 12 CAL “positions” selectable. Firmware Updates Via rear-panel USB connector, using PC programme.